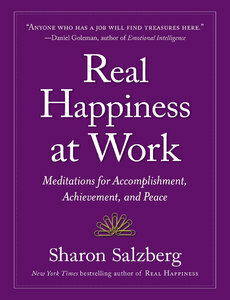 Real Happiness at Work brings the profound benefits of meditation to an area where people could use it most—the workplace. And it’s written by one of the world’s leading meditation teachers. 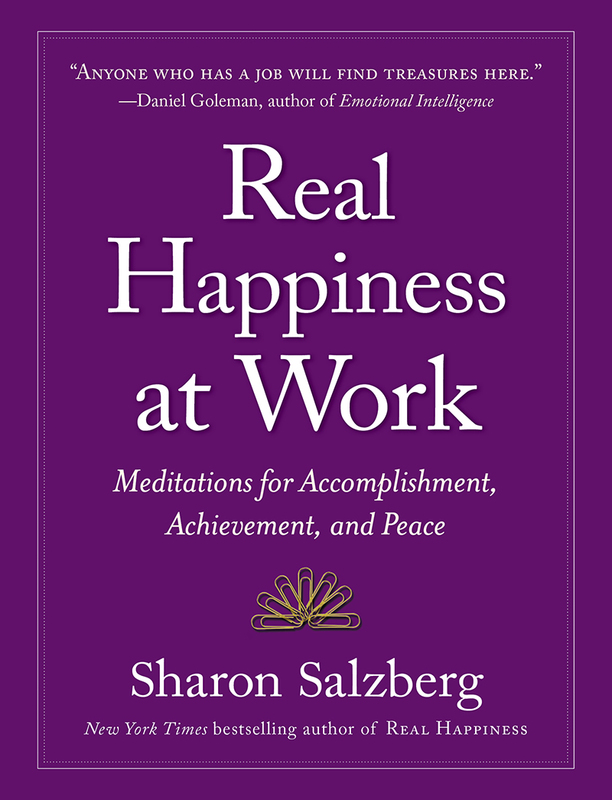 A follow-up to Real Happiness, the New York Times bestseller, Sharon Salzberg’s Real Happiness at Work is a practical guide to improving work life through mindfulness, compassion, and ingenuity. It’s about being committed without being consumed, competitive without being cruel, managing time and emotions to counterbalance stress and frustration. It shows readers how to be more creative, organized, and accomplished in order to do better, more productive work. Even the best jobs are filled with stress, tough deadlines, impatient bosses, seemingly endless meetings—all the ills of harried life. But as science increasingly shows, meditation is the antidote.